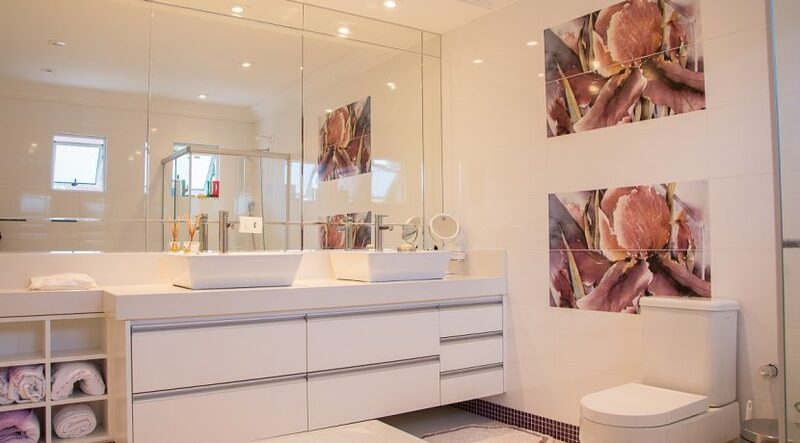 Wondering how to clean the toilet, washbasin, shower or bathroom tiles? 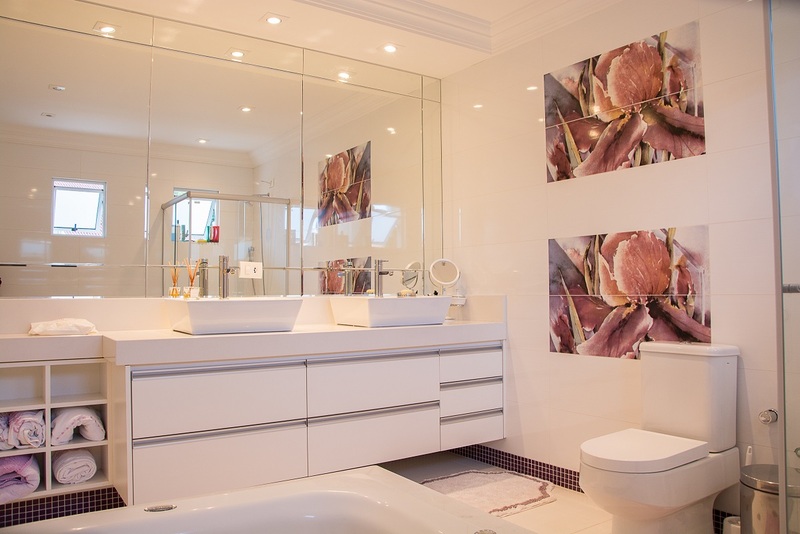 Read on to find out how to use cleaning materials and disinfectants to make your bathroom sparkle. on your toilet cleaner – for tough stains, you may want to leave the toilet cleaner for a few minutes.